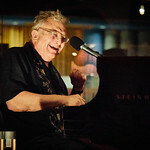 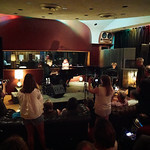 Electric Lady Studios in the West Village was full of WFUV Members and music fans feeling so lucky to be in the room for this FUV Live taping with American songwriting treasure Randy Newman. 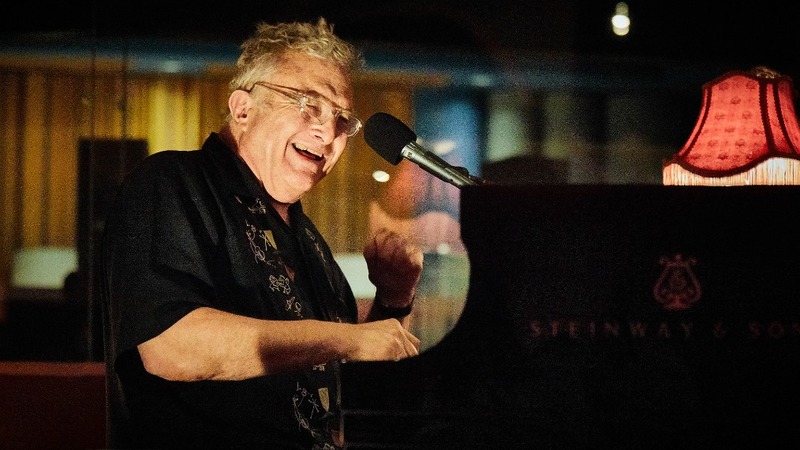 Newman's new album Dark Matter — his first collection of new songs in nine years — brings his trademark humor, love of history, and gift for melody together and the timing could not be better for it! 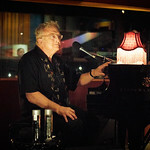 Newman plays songs both new and classic in this very entertaining session. 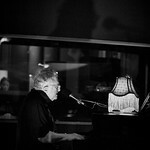 We talk about his songwriting process, his admitted limitations as a singer and live performer, and even Russian president Vladimir Putin, who gets his own song on the new album.